Dee was inducted into the Minnesota Blues Hall of Fame as Performer of the Year in 2018. Also in 2018, The Dee Miller Band was selected to represent Minnesota at the International Blues Challenge in Memphis in January of 2019 where the band was a semi-finalist. Her awards prior to that include a Minnesota Blues Hall of Fame award in 2017 for “Best Song” for an original song “Leopard Print Dress” cowritten with Jimi “Primetime” Smith. The recently released album “Leopard Print Dress” (October, 2018) is receiving national and international airtime and rave revues. 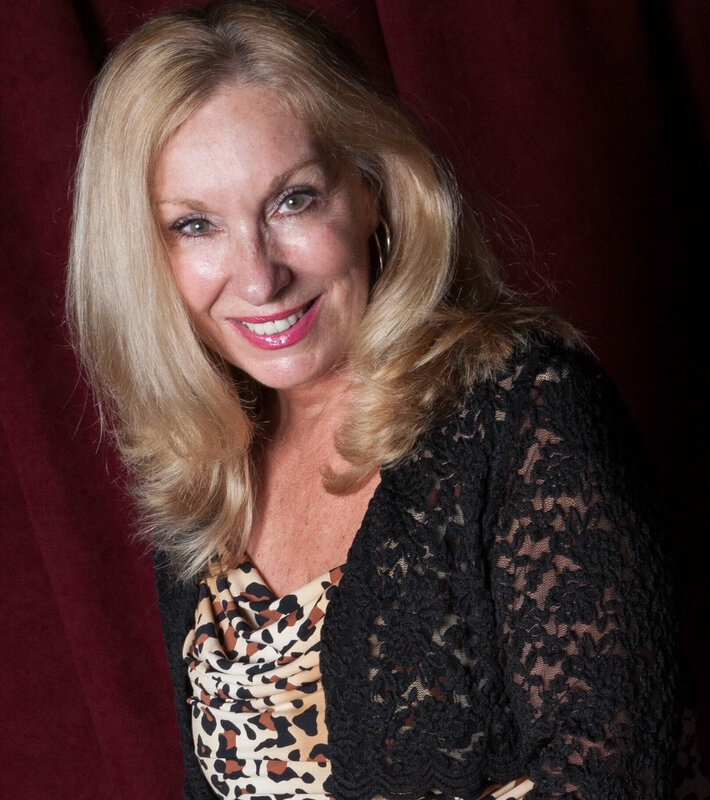 During her career, Dee has shared the stage with Koko Taylor, Janiva Magness, Bobby Messano as well as local favorites Lamont Cranston, Annie Mack, Renee Austin, Mick Sterling, and many more incredible musicians. International guitarist Jimi "Primetime" Smith was an integral part of the Dee Miller Band for several years. From her early days as a child listening to her mother singing the blues around the house in Maplewood, MN, Dee has been a singer. She first started singing along with Dione Warwick and Aretha Franklin recordings as she crafted her skills. The sounds of Etta James, Bonnie Raitt, and Mahalia Jackson were part of a life spent singing as she walked down the railroad tracks that were right next door to her house. During these times, Dee realized the power of music and what a refuge it is for her. Dee's first professional gig was with the blues band "Minnesota Barking Ducks". She has also been a member of "Liberty Street", "Bottom Line", "Night Train" with her dear friend Liz Cummings, and several others before she started the Dee Miller Band in 2004. The Dee Miller Band is a two time winner of the Battle of the Blues Bands in Minneapolis.and has been featured at several regional Blues festivals and venues.